Cookies and peanut butter. They are my downfall. I love them. I put them in A Basic Renovation, For Your Eyes Only, and Driving in Neutral. I am always on the lookout for new cookies, especially when it comes to holidays. In my great search for the ultimate Pumpkin-free Halloween cookie I could share with my Australian friends and family—because, if you don’t recall, Aussies aren’t much for sweet spiced pumpkin, and prefer it roasted with onions, garlic and potatoes—I came across a recipe for… Halloween Cat Poop Cookies. I also came across Halloween Cat Poop Cookies II. And Cat Poop Cookies III. Honest. You can find the recipes from All Recipes here. Now, before your stomach turds—TURNS, I mean turns, the bar-cookie, or slice as we’d call it in Oz, does not actually contain feline doo-doo. Number one is a mix of honey, butter, unsweetened cocoa powder and a wheat bran cereal. Number two (tee hee hee) has honey, molasses, a mix of spices and the addition of Ramen noodles, for uh, added bulk I guess. Holy smokes, kids, I know the photos sure ain’t appealing, but as a Halloween cookie they sure are terrifying. And perfect. The terror, that’s what the point of a haunted house is, right? Kids love the BOO! Kids Love to scream. Kids are ready to have the living culinary crap scared out of them. 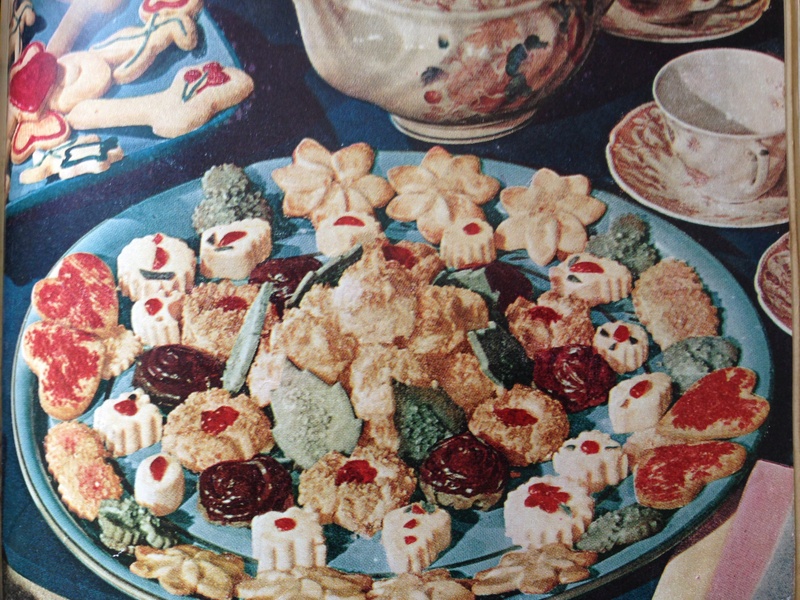 There’s the Halloween Bowl of Bloody worms (spaghetti with tomato sauce), the Bowl of Pirate Eyeballs (red or black grapes) and Freaky Fingers (Hot dogs wrapped in pasty), so TRY THE CAT POOP COOKIE! I’m sure you’ve figure out by now that Halloween and Cat Poop Cookies IV, my own addition to the CP Cookie hall of fame, are in a Next to You, the book I’m currently editing. I’ve skipped the molasses and added in peanut butter, but not the crunchy kind. I still can’t believe you don’t use crunchy peanut butter. I don’t use crunchy because I don’t eat crunchy, Catherine. Smooth probably works better for binding this, uh, cookie. I stand by my first comment.